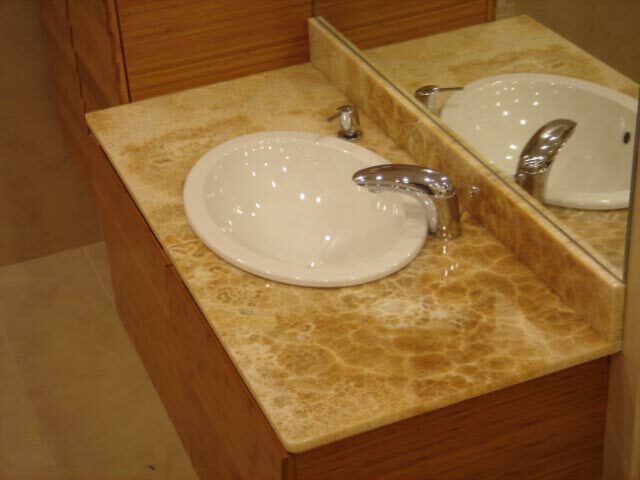 Quality fabrication and installation of granite, marble and quartz surfacing. Exceptional selection and design assistance by experienced staff. Click the arrows to browse the Kitchen, Bar, Bathroom, and Fireplace photo gallery.